This single story Stonegate beauty is ready for a new owner! This adorable property is flooded with light thanks to the southern exposure. Can't beat West Davis when it comes to trifecta of access: UC Davis campus, freeway, and airport! 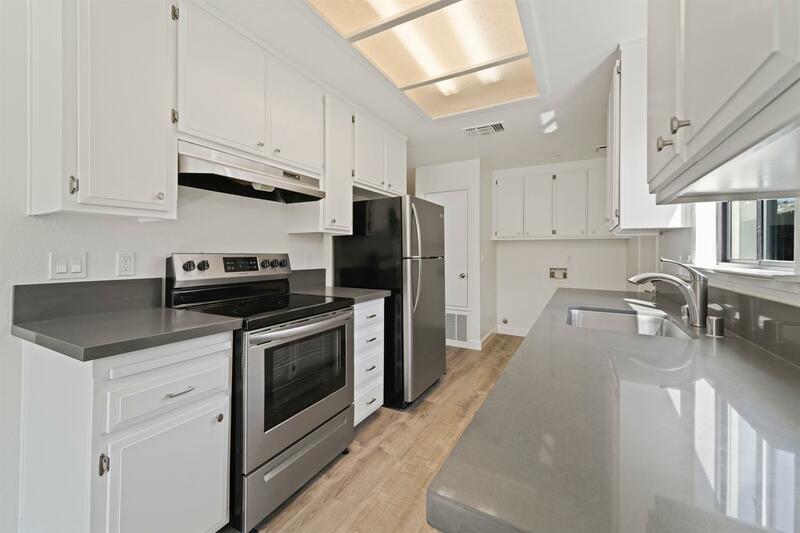 Kitchen update includes refinished cabinets, quartz countertops, new sink and stainless steel appliances. Updated bathroom features quartz countertop. New interior and exterior paint and durable flooring throughout. Stonegate Country Club dues only.